In India, people relate to mangoes the moment they talk about summers. Fortunately mangoes are still seasonal because of which the excitement persists. While we talk about the summer we might stumble upon familiar terms like summer of 69 or for that matter just SUN! As the Sun starts getting muscular day by day, we start to get annoyed and frustrated by the heat and sweat. We all at some point of time must have wished that even the skies should have been fitted with air conditioners… well…practically it’s not possible. 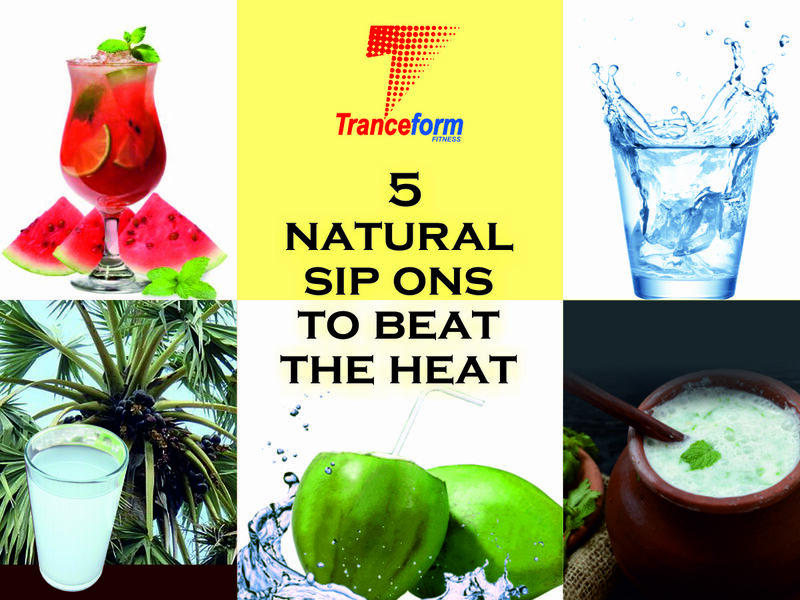 Here is a list given by the one of the best gym in Pune advising top 5 natural summer drinks to keep our bodies cooler and calmer naturally !! 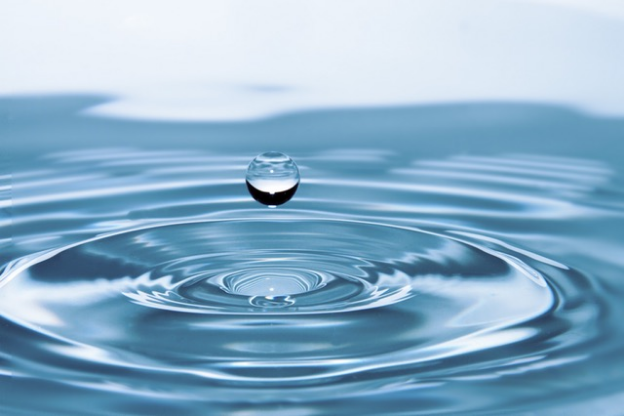 Water – We all know that water is life. In the month of March up till May, the temperature goes up to 45 degree Celsius which is a bit too much for the human body. In this blazing heat there are high chances of your body getting dehydrated. To avoid that one needs to drink at least 8-10 glasses of water. But make sure you drink it slowly and steadily sip by sip with small intervals. The best practice is to carry water bottle everywhere possible and avoid tea, coffee, soft drinks. In this searing heat, a cool glass of water is like elixir of life. Enjoy your summers folks! 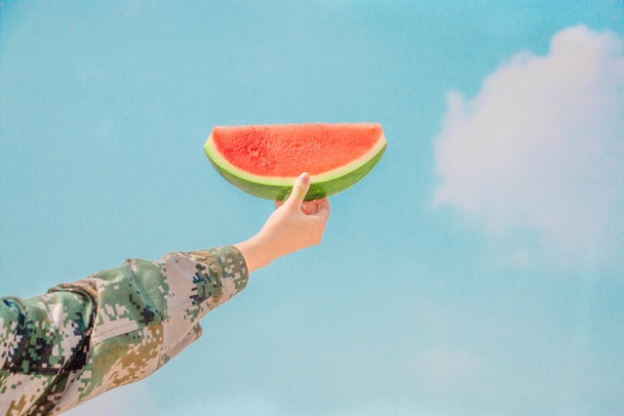 Watermelon – Watermelon contains 92% water. In literal terms watermelon is a fruit filled with water. That is why it’s called “watermelon”…perhaps! This fruit is filled with nutrients which not only quench your thirst but also keep you hydrated by increasing the water level in the body. Make sure you don’t buy this H2O filled fruit from the roadside sellers, remember always buy fresh uncut watermelon. Coconut Water – It’s common for a person to feel the heat, combined with headaches and fatigue, or even blood pressures. Nobody likes headaches and the heated sun. One of the best remedies to keep this summer in your favor is to consume coconut water. 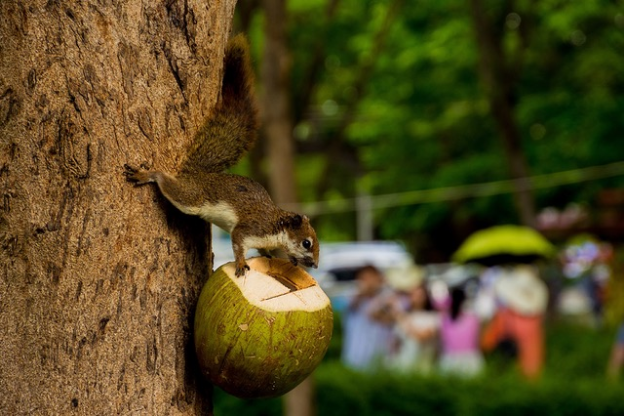 Coconut water is the most natural and easily digestible drink one can gulp down to be healthy and cooler. This miracle of god, is loaded with electrolytes, natural sugar, antioxidants, vitamins and minerals. 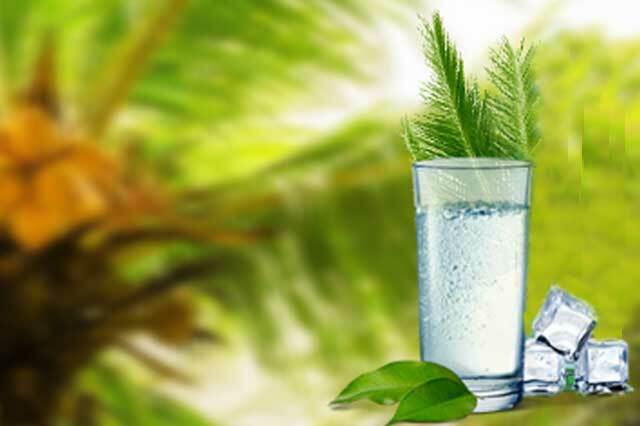 Coconut water keeps the human body well hydrated for a good number of hours. Buttermilk – One of the easiest and simplest way to get rid of summer tiredness is to drink buttermilk. It is easy to make and also easy on your stomach. Buttermilk will help you refresh your mood and help you beat the heat. It is easy to digest, which won’t give you a bloated tummy. 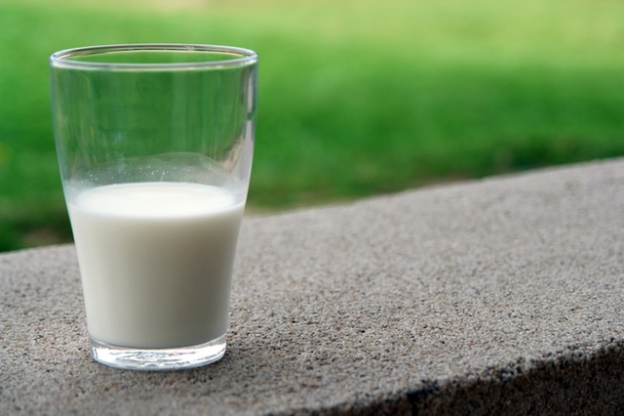 Lactic acid in buttermilk improves immunity and keeps your body cool. Neera – This sweet natural drink has lots of health benefits. It is extracted from the inflorescence of palm trees and has the tendency to bring down body temperatures by removing heat. It has very high nutritional value and low fat, low calorific value. Neera’s pH value is nearly neutral. It not only keeps a person away from dehydration but also is effective in treatment of heat strokes. Neera contains natural amino acids and surprisingly it can also be consumed by a diabetic person as it has low GI (Glycemic index) levels. It is an ideal coolant for the scorching summers. Tip :- Do not consume after the sun sets in..
Tranceform Fitness is one of the best gyms in Pune.